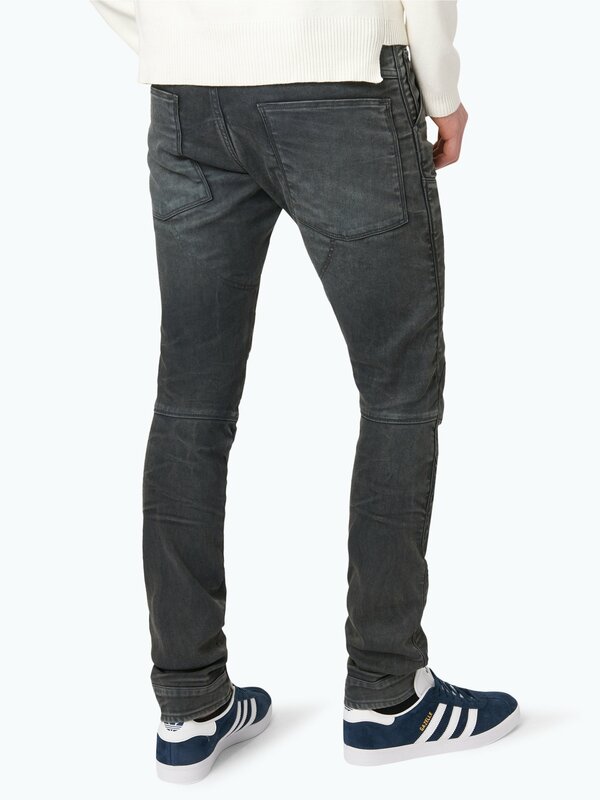 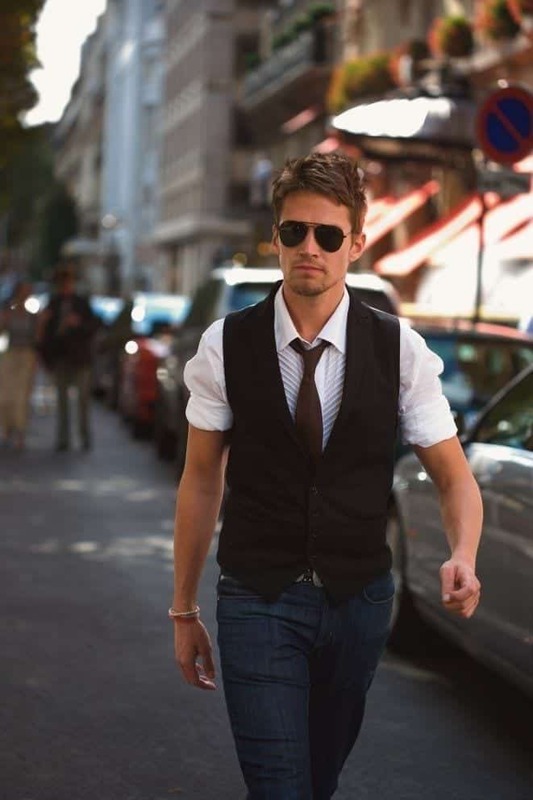 The G-Star Elwood 5620 is an iconic jeans of fashion history. 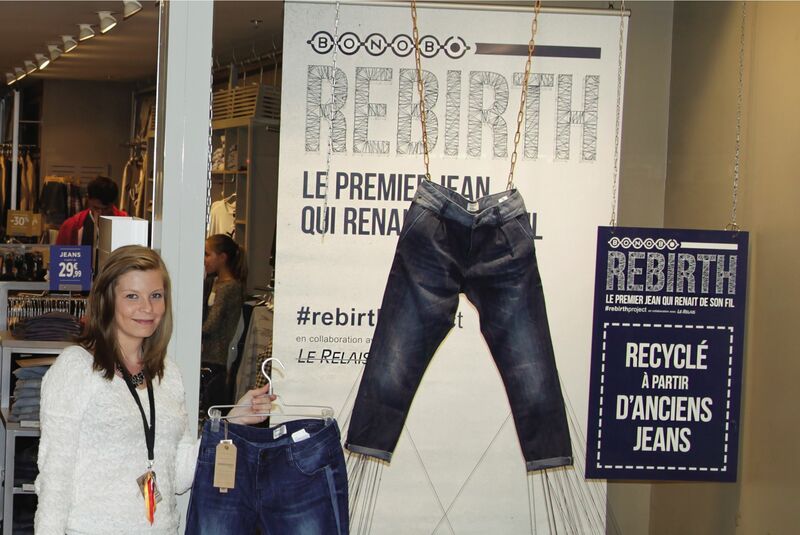 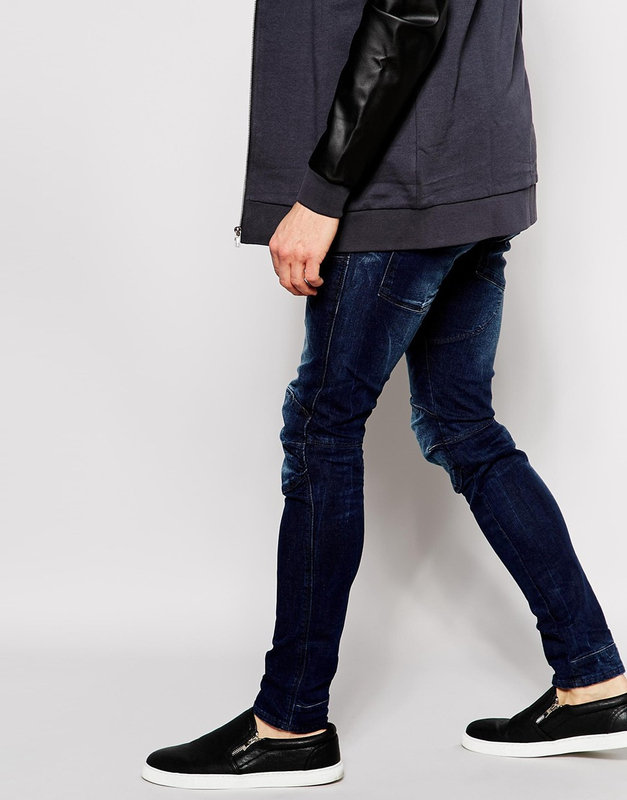 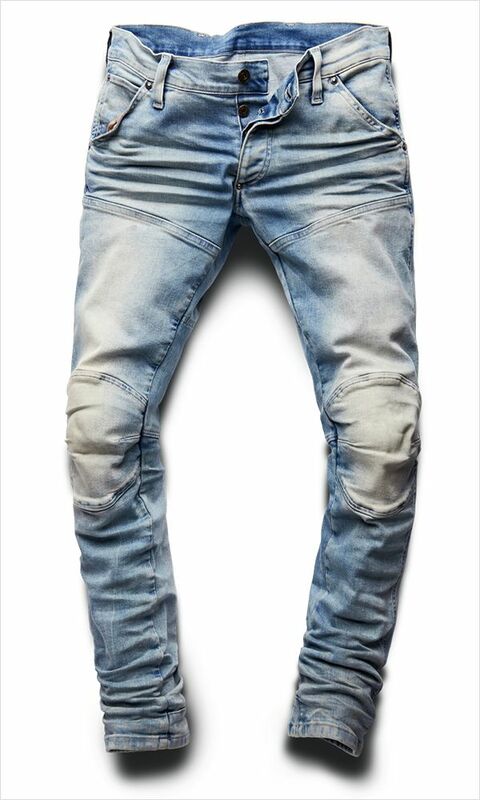 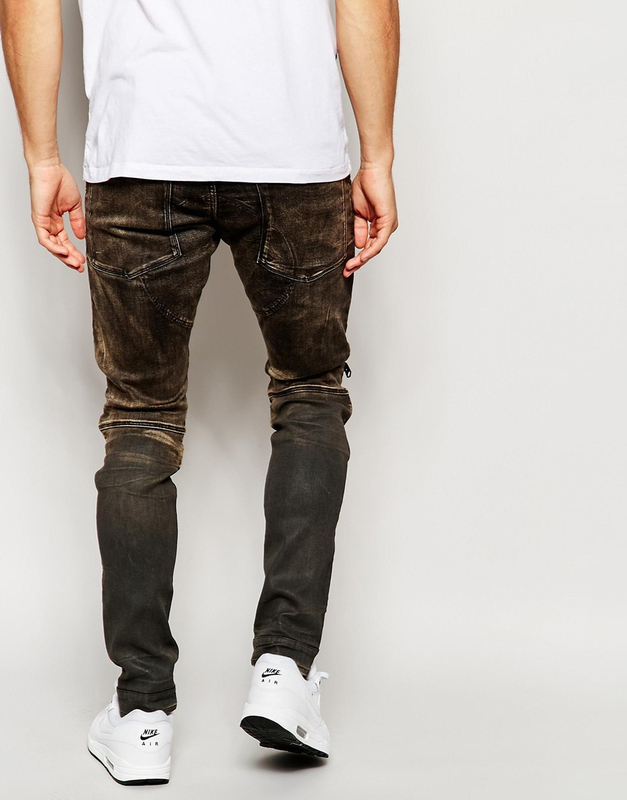 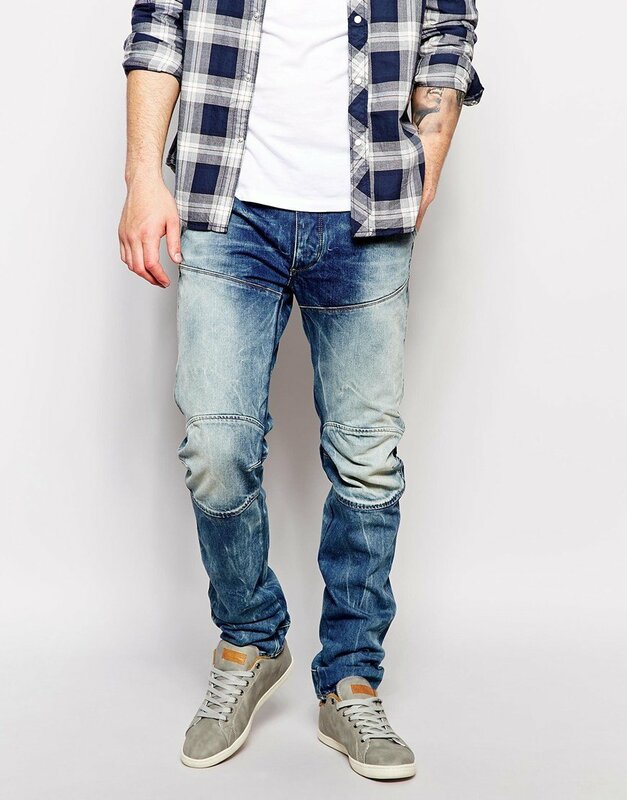 It was indeed the first to be manufactured using the 3D method Denim. 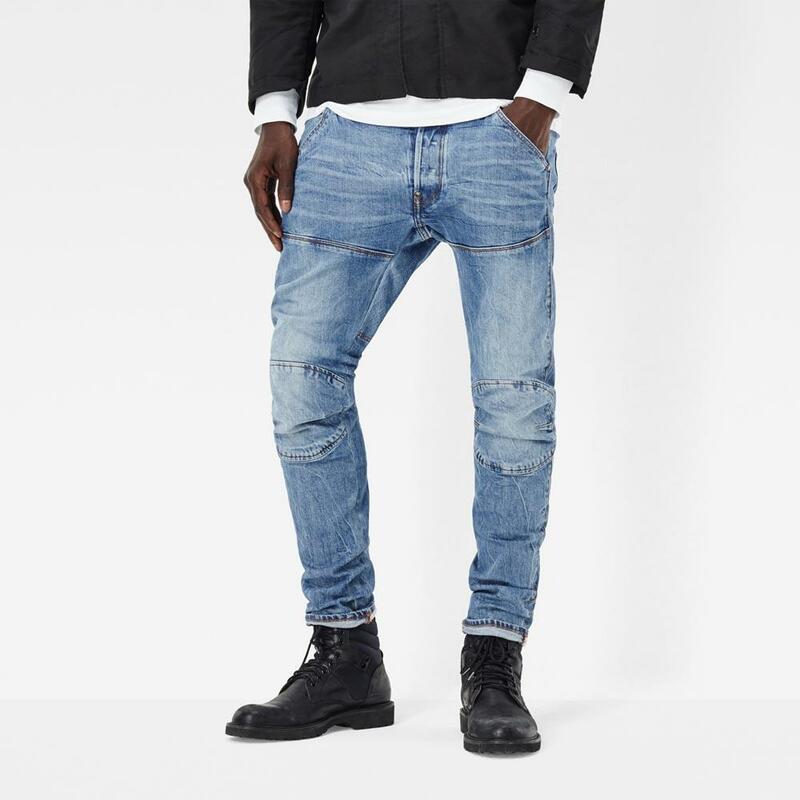 Created by designer Pierre Morisset, he began to be marketed in 1996. 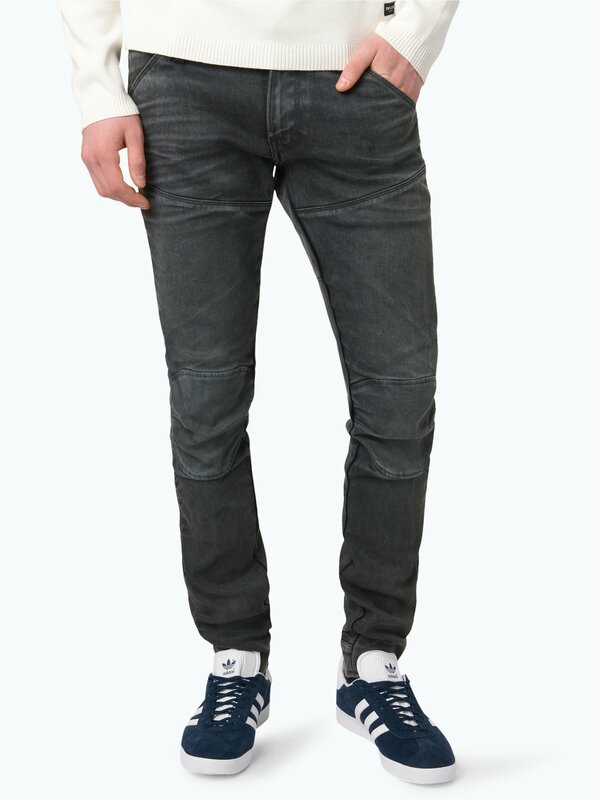 The Dutch brand has decided to mark the occasion and offer several limited series to its customers throughout the year. 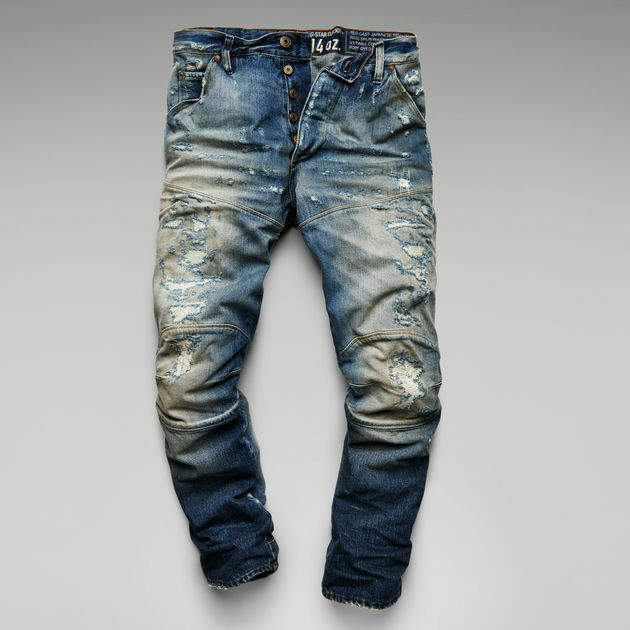 If the G-Star Elwood has revolutionized the small world of jeans in the late 1990s, this is primarily thanks to 3D creation method Denim imagined by Pierre Morisset. 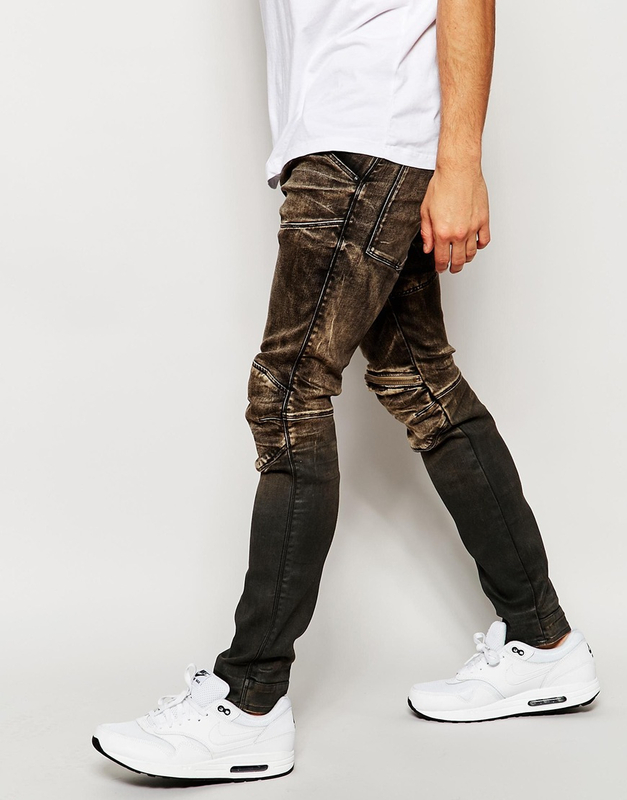 The latter aims to truly sculpt the jeans around the silhouette of the person who wears it, using pieces of fabric and extra stitching, and special heat and chemical techniques that allow the Elwood G-Star us wrapped offer this characteristic appearance. 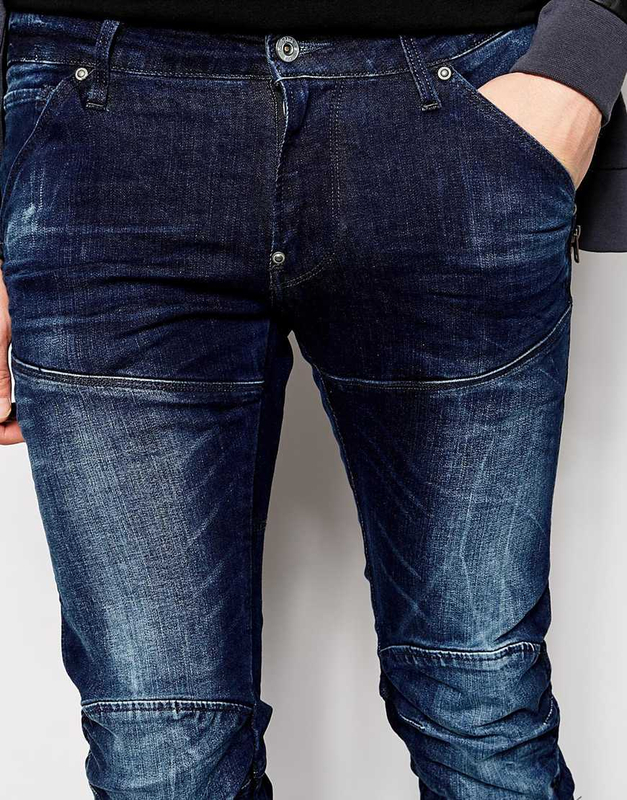 G-Star has decided to celebrate the 20th anniversary of his jeans Elwood 5620 in a rather original way: the brand will present the 20th of each month a limited series of this pants. 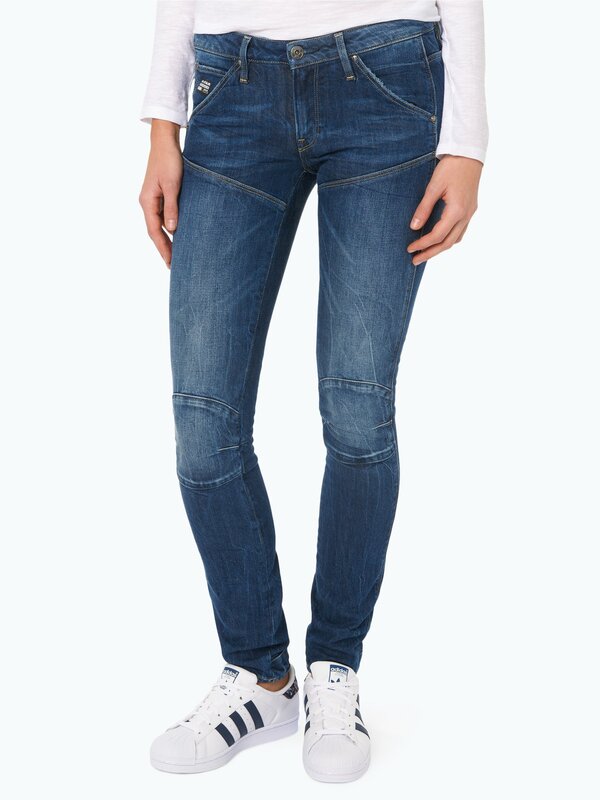 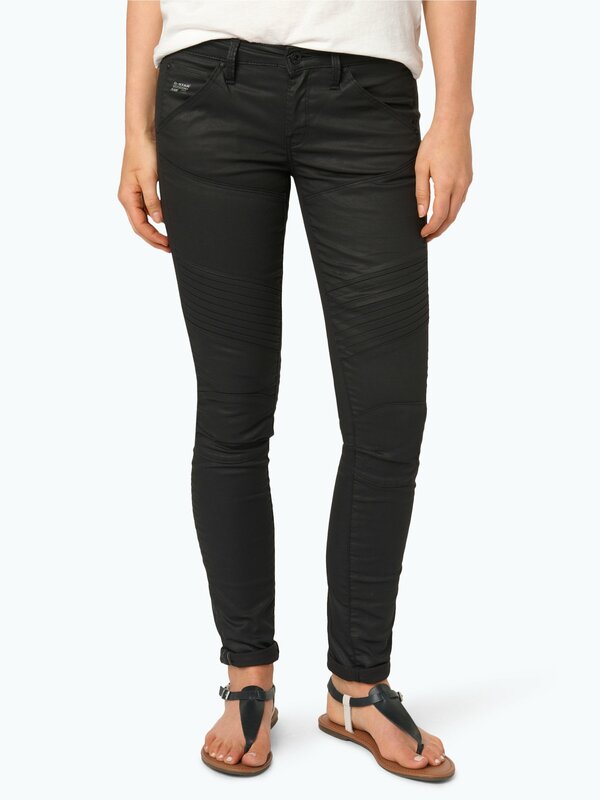 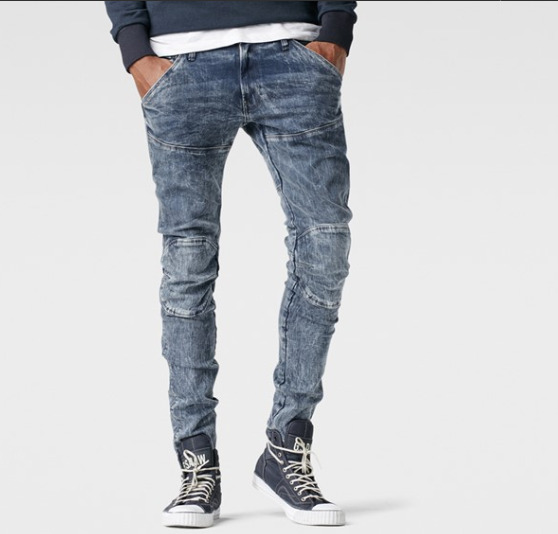 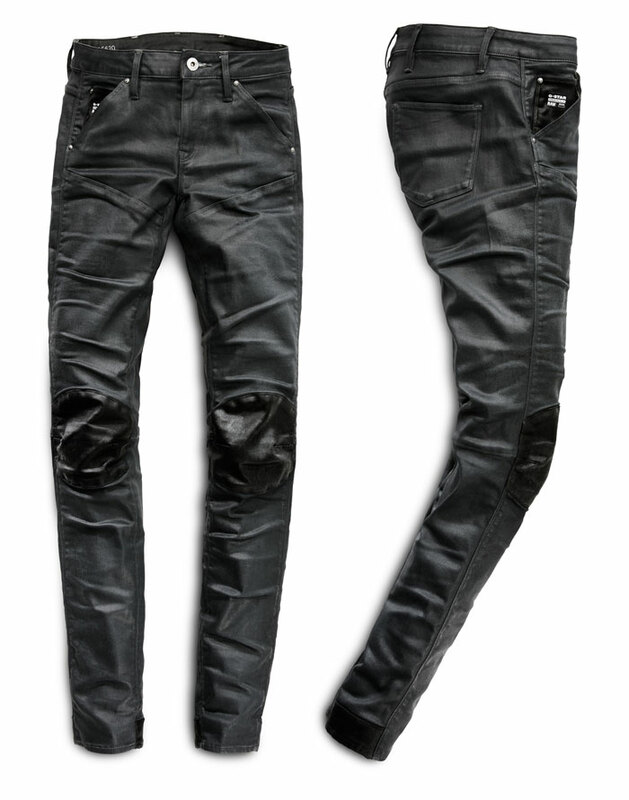 On 20 January, for example, guests can find in some stores and g-star.com the jeans G-Star Elwood Moto, a model directly inspired trousers specially created in the late sixties for motorcycle endurance competitions off-road. 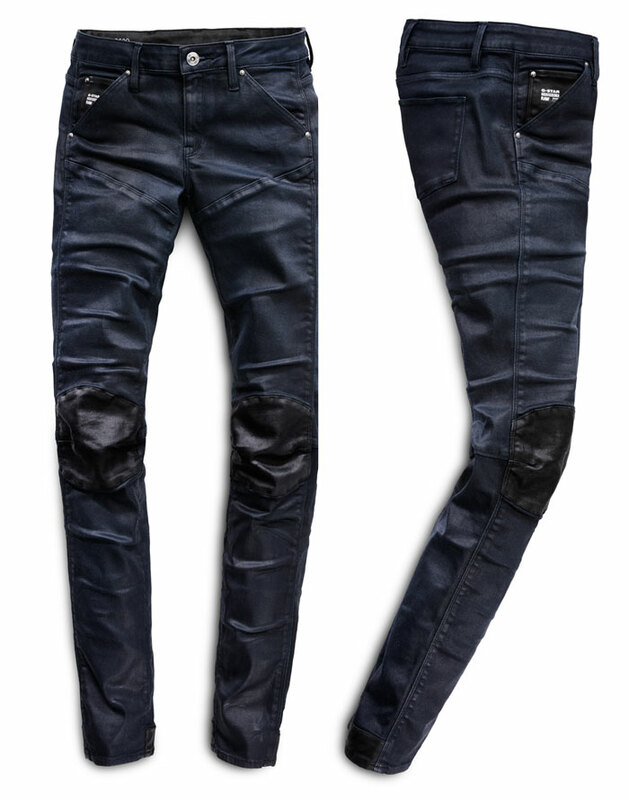 A total of 12 limited edition G-Star Elwood jeans will therefore be offered for sale during 2016.